Original fibrous plaster and timber batten ceilings were required to achieve a 90/90/90 fire rating in this iconic heritage pub upgrade. The CAP508 system allowed a non destructive solution to be used, rather than the heritage substrates being covered with fire rated linings. 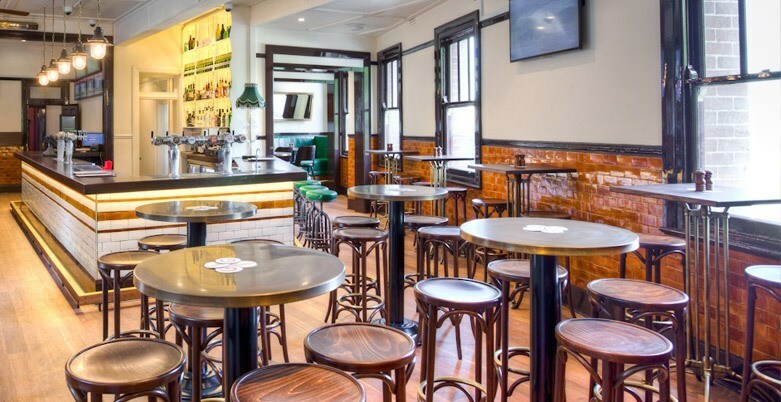 The ceilings that had seen so much history unfold in the bar below were able to be retained helping keep the old world charm of the building while still satisfying the fire upgrade requirements for this project.